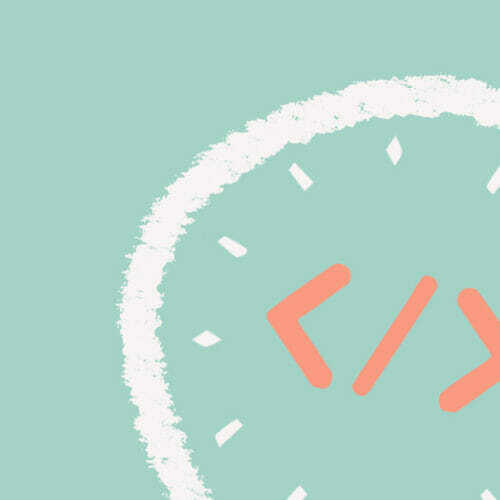 How Long Does it Take to Learn to Code Online? Working in tech, learning new skills, becoming a freelancer: It sounds great. . .but you have a lot going on. If you’re going to invest time into learning new skills, there needs to be a significant payoff, and you need to be able to fit it into your calendar. 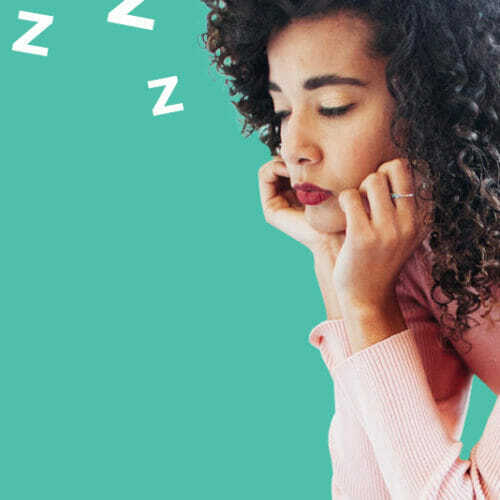 That rush you feel from visions of a high-paying, creatively fulfilling job can lead to a crash when you think about the logistics of switching careers. How long does it take to learn to code? 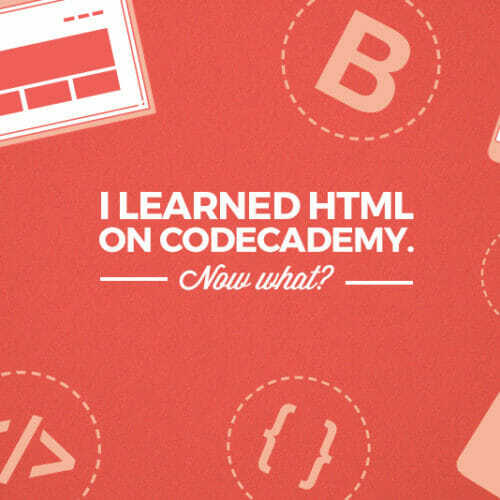 And what if you specifically want to learn how to code online? After talking to three professionals about their experiences with coding, I found that when it comes to careers in tech, a better question to ask is: How long does it take to get started? Kevin Ng, Tech Lead at Wildebeest, says to remember that learning to code is a subjective process. Since tech careers are all about flexibility, there isn’t one rigid path you must follow. Your learning curve will depend a lot on your goals and aspirations. A career as a freelance web designer and a career as a software engineering manager require different amounts of learning and experience. And that’s great news, because it means you can choose a tech role based on the lifestyle you want. If you’re serious about learning to code—and particularly if you learn through doing—Ng recommends starting with a reputable coding bootcamp where you can learn enough basics to get your foot in the door as a junior developer. The advantage to this approach, he says, is that you’ll learn the most current and marketable tech skills in a matter of months. At that point you’ll be ready to hone them in a real job setting. Other experts agree with Ng’s approach. Izzy Piyale-Sheard, Community Manager at Lighthouse Labs, a coding bootcamp based in Canada, echoes the idea of using a bootcamp program to catapult yourself into real work. But what’s even more important, he says, is just getting started—in whatever way works for you. Whether it’s a bootcamp format where you learn the basics through intensive 8-, 10-, or 12-week sessions, or a more gradual introduction through free workshops, meetups, and groups like freeCodeCamp, NodeSchool, and Women Who Code, that initial investment of time will allow you to start your career, at which point you will continue building your skills while getting paid. 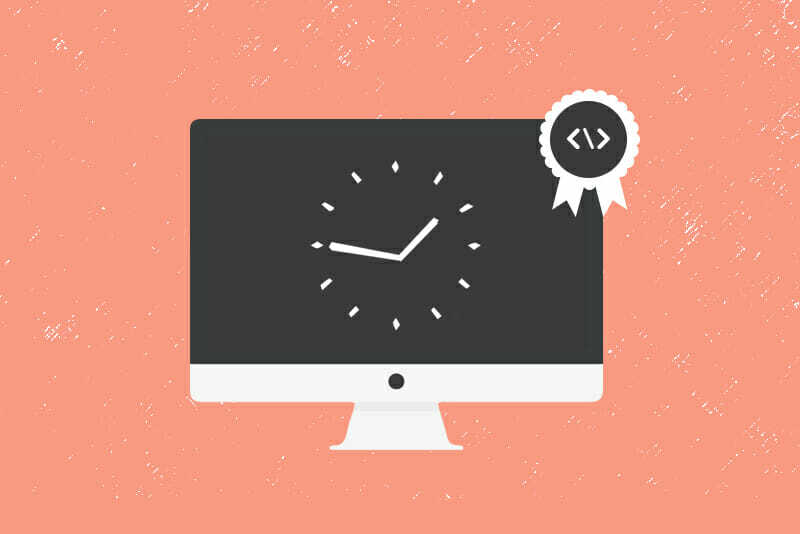 At Skillcrush, if you treat our Break into Tech blueprint as an intensive, you’ll learn how to code online in about 8- to 12-weeks depending on if you want to add a WordPress or UX speciality. BIT is meant to serve as a flexible alternative to traditional bootcamps, so it’s also possible to work on it part-time and complete the program within 9 months by working for 6-8 hours a week. 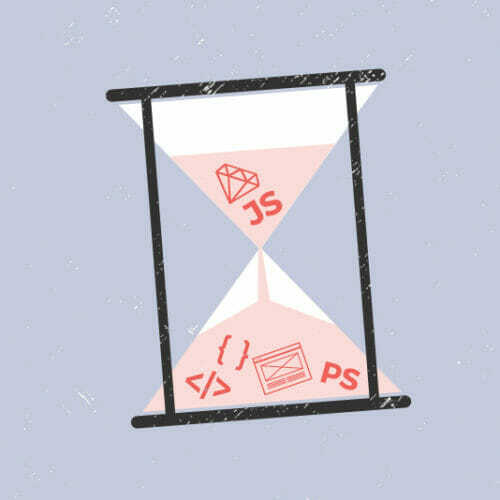 Regardless of what route you choose, the key to learning to code is picking the best schedule and method for you when you’re just getting started. Basically, you just need a little time to learn to speak coding language. From there, a lot of your learning will be ongoing and done in a workplace setting. When I asked him if there was a point in his own career when he felt he’d officially “learned to code,” Piyale-Sheard said that in a lot of ways he feels like he still hasn’t, because that isn’t the point. Even instructors at his coding bootcamp who have been coding for 20 years are constantly learning, he says. Just like any sustainable industry, tech is always evolving—and your skills evolve with it. It doesn’t take much to clear the hurdle from knowing nothing to having a beginner’s skill set, and once you do you’ll be in the position for a new career and a lifetime of learning, creative challenges, and self-improvement. Wendy Zenone, Application Security Engineer at Lending Club, offers her own example of going from zero to coding in a short time. Zenone didn’t have a technical background before she learned to code. It was through her exposure to tech while working in digital marketing that Zenone realized “coding was the future,” and she enrolled in a 12-week bootcamp course. By the end of it, she was coding a complete piece of software by herself. What was even more valuable, though, was that she built a foundation for a tech career and found the momentum that catapulted her into paid work. The big takeaway? Learning to code is a process that will be woven into your entire career. The most important thing is simply to start—and taking that first step is easy. In fact, you can do it right now. 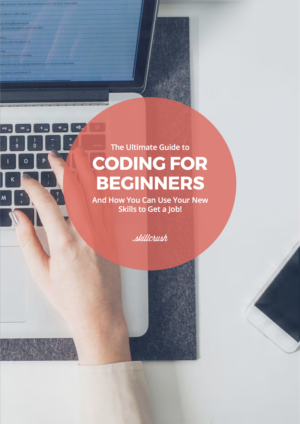 Download the free Ultimate Guide to Coding for Beginners. You’ll learn the difference between web designers and web developers and decide which path is right for you. You’ll also discover exactly which tech skills to learn for which jobs, and you’ll find out how to use them to land a rewarding job you’ll love. One thing I’d prefer to say is always that before acquiring more pc memory, take a look at the machine in to which it is installed. Should the machine can be running Windows XP, for instance, the memory threshold is 3.25GB. Using over this would purely constitute just a waste. Be sure that one’s mother board can handle this upgrade quantity, as well. Thanks for your blog post. This is the perfect site for anyone who hopes to find out about this topic. You know so much its almost hard to argue with you (not that I actually will need to…HaHa). You definitely put a new spin on a topic that has been discussed for years. Great stuff, just wonderful! Hello! I just wish to offer you a big thumbs up for the excellent information you have right here on this post. I will be coming back to your blog for more soon. Good information once again. I am looking forward for more updates! Oh my goodness! Incredible article dude! Many thanks,However I am going through issues with your RSS.I don’t understand why I can’t join it. Is there anybodyelse having similar RSS problems? Anyone that knows the answer can you kindly respond?Thanks!! You can always tell an expert! Thanks for coitnrbuting. This sounds like an advertisement for bootcamps. You can self-study you know. Took me 5 years to learn how to write large code snippets from scratch. 2 years of copy and paste and 3 years of modifying other peoples code.